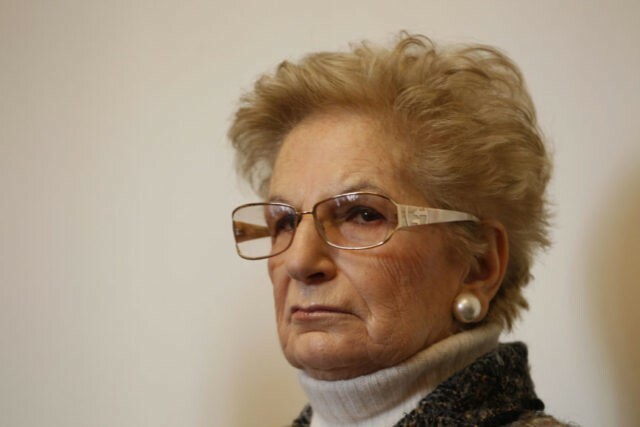 ROME (AP) — A woman who was one of the few Italian children to survive deportation to a Nazi death camp has been made a senator-for-life in Italy. President Sergio Mattarella’s office said Friday that he chose Liliana Segre for the honor because she had made the nation proud with her social commitment. Segre and her family went into hiding after the 1938 law was introduced. They were arrested in 1943, and put onto trains departing from Milan’s central station toward Nazi-run deportation camps. For decades, Segre, 87, appeared reluctant to discuss her experiences in Auschwitz, Corriere della Sera daily said. But in the 1990s, she began speaking to schoolchildren throughout Italy about the Holocaust. Segre says she’s just an ordinary woman, and being chosen for the honor caught her by complete surprise. “I cannot assign myself other importance, other than that of being a herald, a person who recounts what she has witnessed,” the ANSA news agency quoted her as saying in a phone interview. “I feel like any other woman, a grandmother, and I never thought about this. Knowing I’ll be among senators-for-life is an honor and a great responsibility,” she added. Benito Mussolini’s Fascist regime introduced the laws targeting Italy’s tiny Jewish minority, forcing them out of institutions such as schools and discriminating against them economically. When German troops occupied Italy during World War II, many of Italy’s Jews were rounded up in Rome and elsewhere for deportation to Nazi-run death camps. The laws were abolished with Mussolini’s demise. Senators-for-life vote in Parliament’s upper chamber along with regularly elected senators. Considered role models because of their achievements, they have included figures from politics, business, the arts and science.